United ought to have put this game to bed after taking the lead but a lack in concentration saw the Lions level within two minutes of Leon Clarke’s opener on 74 minutes. 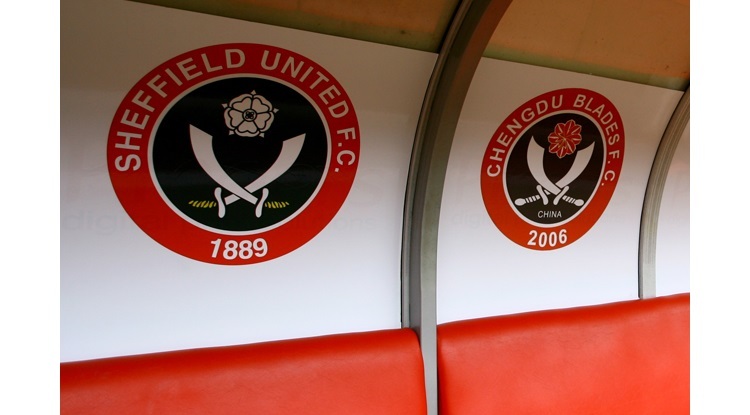 Sheffield United boss Chris Wilder told BBC Radio Sheffield: "It was the right result. From our point of view we couldn't quite find the quality and when we did we weren't clinical. "From our point of view it was a poor goal to give away, especially after getting our noses in front in a tight game. "We've had the majority of the play, the majority of the chances and we've not got the result that we wanted. "This doesn't enhance our chances but the picture can change in the space of a week because this division is so unpredictable. We're waiting and relying on other results but the season is still alive with three games to go." Millwall boss Neil Harris told BBC Radio London: "It's a really good point, especially having been behind. "I would have taken a point before the game because there is so much at stake for both clubs, and for us a point is huge. "It keeps our unbeaten run going and the character our players showed in that red-hot atmosphere to come from behind is a good effort from the boys."